A lot of prescription medications and over-the-counter drugs today can affect your oral health. Having a dry mouth is one of the most common ways for medications to affect your oral health. Saliva is very important for oral health, it can help keep food particles away from teeth and it can also help neutralize acids produced by plaque. These acids can cause your teeth enamel to deteriorate. This is why having a dry mouth can actually help in increasing your risk of suffering from tooth decay. Medications can also affect the soft tissues like gums, tongue, and cheek-lining within your mouth. People with asthma and breathing disorders, for example, use inhalers. Using inhalers has actually been known to cause oral fungal infections known as oral candidiasis or thrush. This infection is characterized by white painful spots on the soft tissues within your mouth. Rinsing after using inhalers can help prevent this fungal infection. Cancer treatments like chemotherapy can also have a significant impact on your oral health. This is why it is very important for cancer patients to see their dentists before getting cancer treatments. This allows the dentist to assess your oral health properly and to provide you with the right treatments if necessary. Your dentist should also know all about the medications you are taking simply because they might affect dental treatments negatively. As a matter of fact, your dentist might even want to speak to your physician before planning your treatments. Cancer patients and those who are suffering from osteoporosis can get bone strengthening drugs; and on rare occasions, some of these individuals can suffer from serious jaw problems. These are but a few of the many ways medications can affect your oral health. This is why dentists need to know all about the medications you are taking so that they can provide you with the best dental treatments possible. Let your dentist know all about your medication use and about your health in general especially when you have been through chronic illnesses and major health problems. Give your dentist a list of prescription medications and over-the-counter drugs that you are currently using and let your dentist know should there be any changes in your health or medication use. 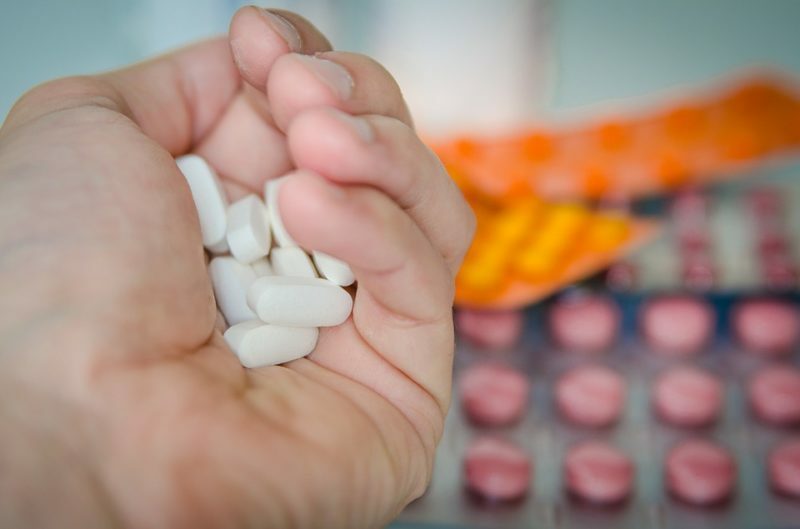 Ask your dentist to teach you how to properly dispose of unused, expired, or unwanted medications in the home especially when you have children around. Let your child know of the dangers of using medicines for non-medical purposes.